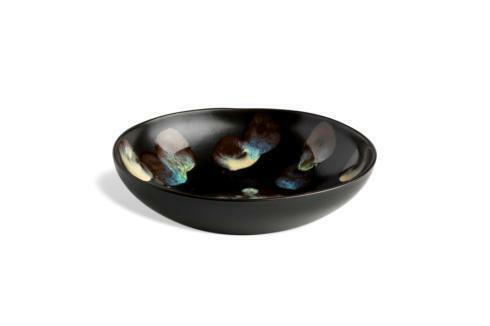 Features: Cypress Grove adds a dramatic look to your home with the beauty of reactive glazes. 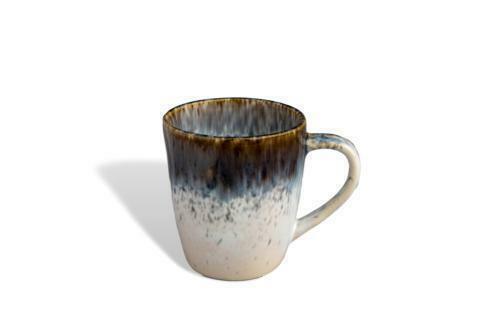 Add color to your day with this lovely mug, 3 1/2" diameter and 4" tall. Holds about 12 oz.